Are there keyboard shortcuts to switch between or select specific Activity Monitor View, e.g. CPU, Memory, Energy, Disk & Network? You don't need that actually. It's better to see both things at the same time - that's why you can add new columns to the current view. Just click View -> Columns and choose the one you need. You can also drag them around. Not the answer you're looking for? Browse other questions tagged keyboard activity-monitor . 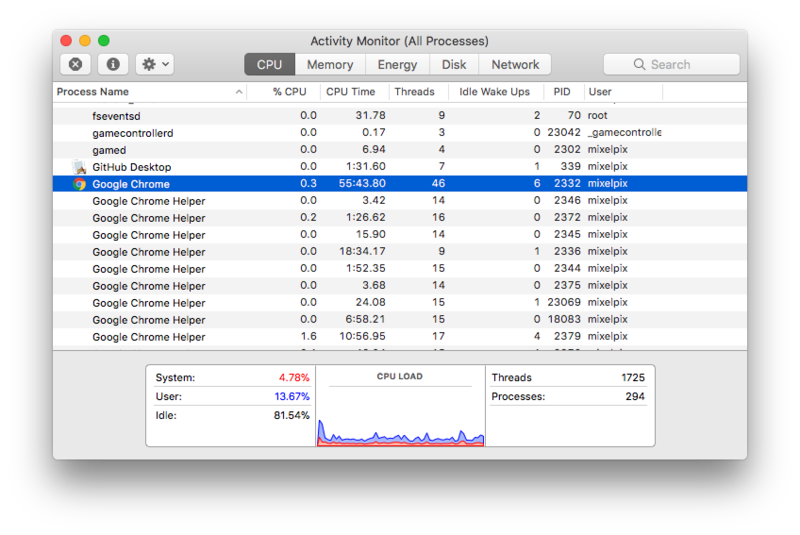 Is there a keyboard shortcut for launching Activity Monitor? 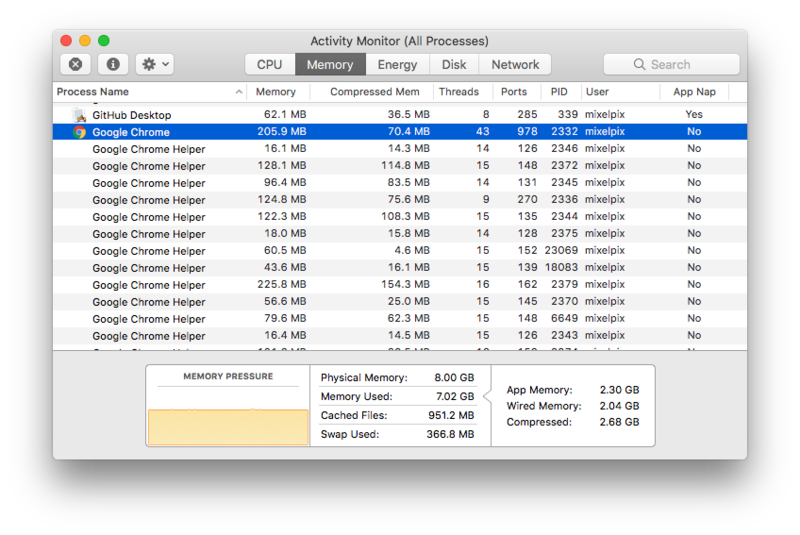 Is there a way to switch to the selected process in activity monitor?